Free of all accents and free of a lot of product, wear your hair just as it is and don't be shy! The dress, the shoes, the jewelry, the planning doesn’t stop there. You have to go even deeper into your wedding day look and think about your hair and makeup too. But if this is your second time around or even your 10, 20 or even 30 year vow renewal, you can easily be a bit more relaxed and casual with your bridal style. 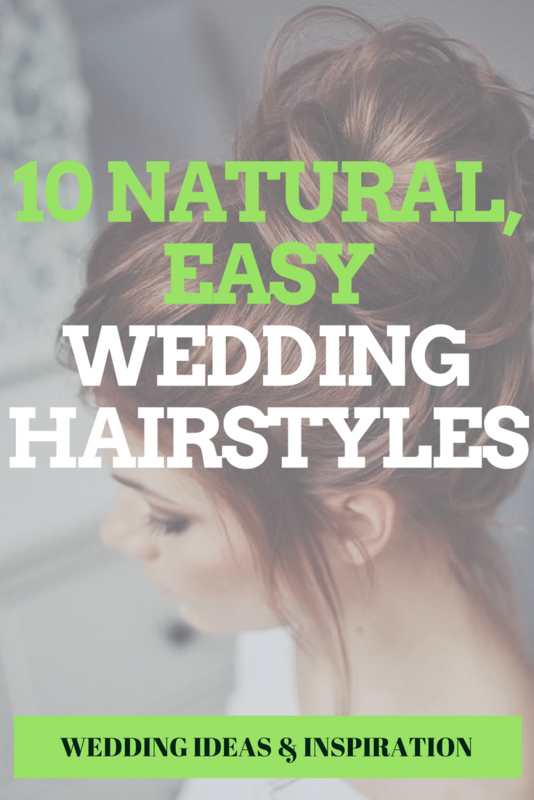 We’ve compiled a quick list of gorgeous, natural and easy wedding hairstyles that work well with all types of brides. 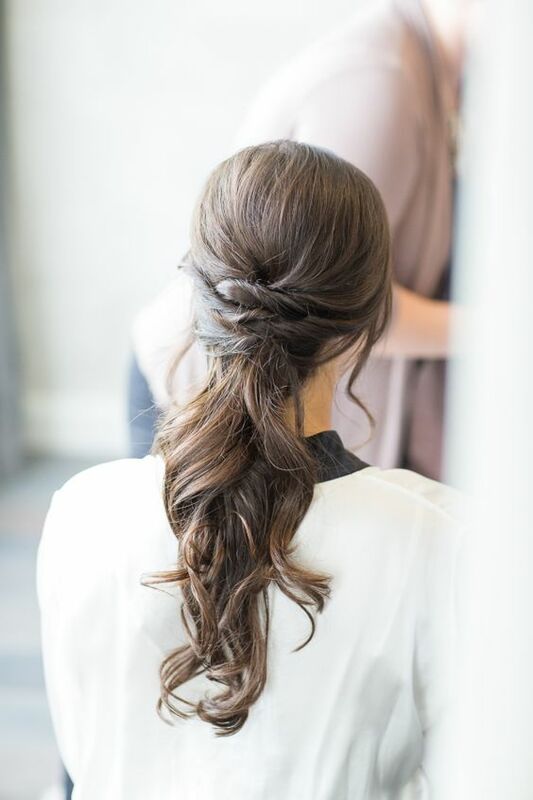 From free-flowing waves to easy ponytails, you don’t have to have a prim and proper updo when it comes to your tresses. Instead you can be a bit more at ease! 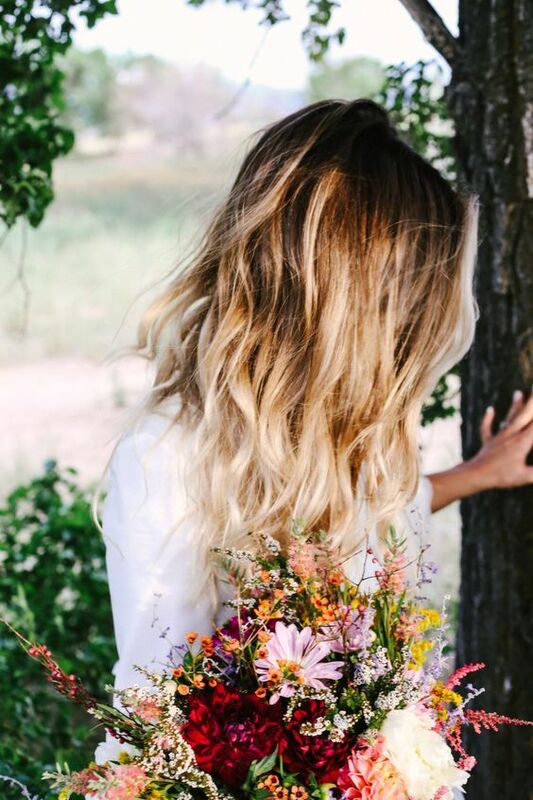 Grab some inspiration from the locks below and find the right style for you and your dress! Free of accents and veils or full of accessories, they’re all great choices. Combed to the side and topped with a veil, easy and romantic is what this hairstyle screams. 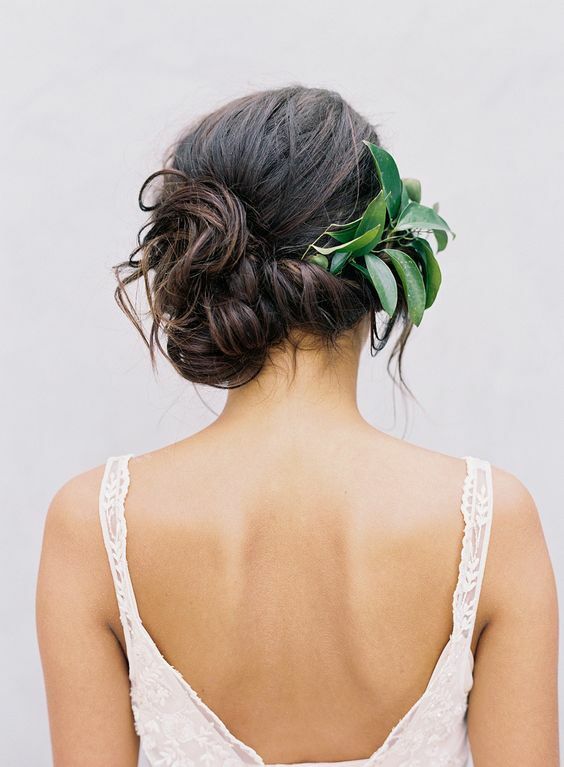 A perfectly unkempt ballet bun could be the right topping for your wedding day look. 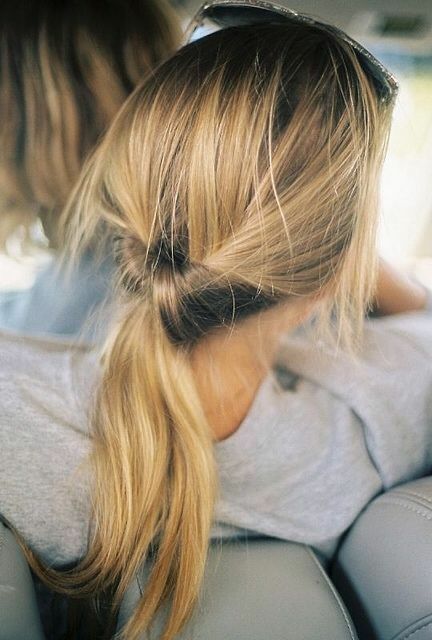 Or a knotted, lose ponytail for ladies with longer tresses could be key. 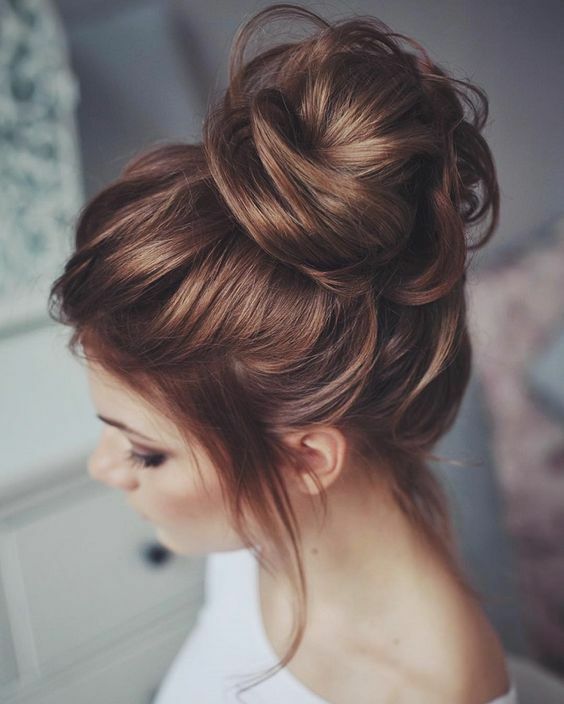 A side, sloppy low bun with a bit of green or floral accent is a great way to set off a casual, boho vibe. 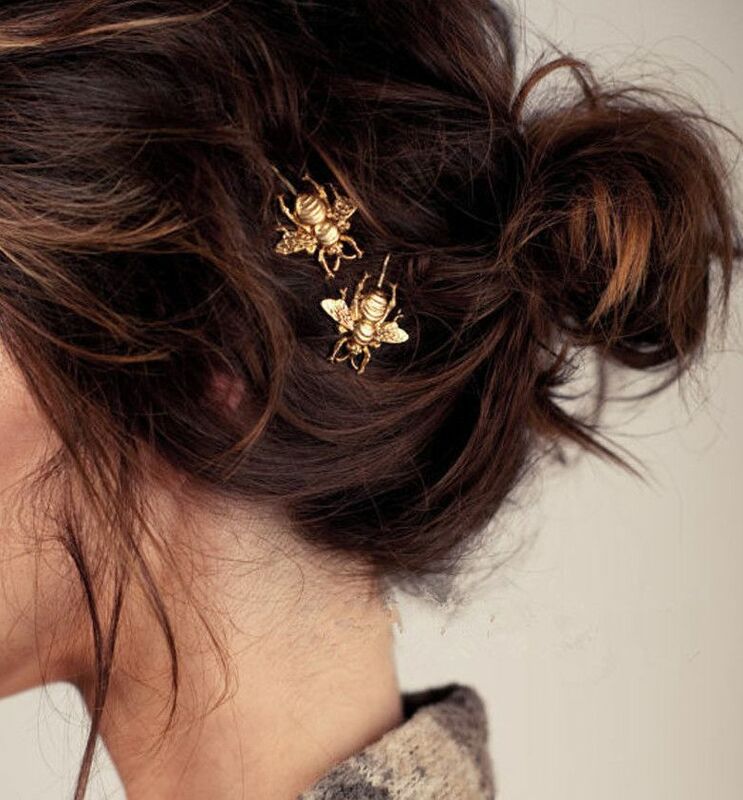 Or accenting your messy bun with some gilded accents can be quite bridal and fun as well. 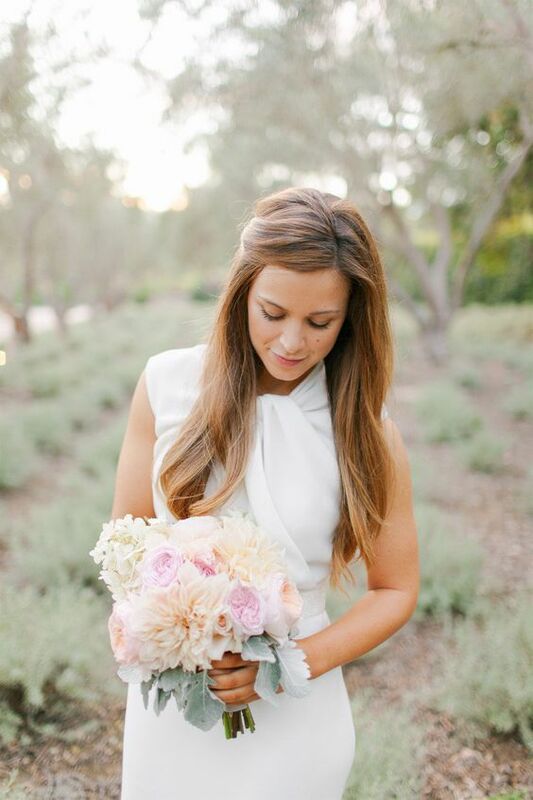 Some chic, straight locks without a lot of fuss sets off a more sophisticated, modern bride. And easy, light waves are a great choice for the romantic, fairy-tale loving bride. 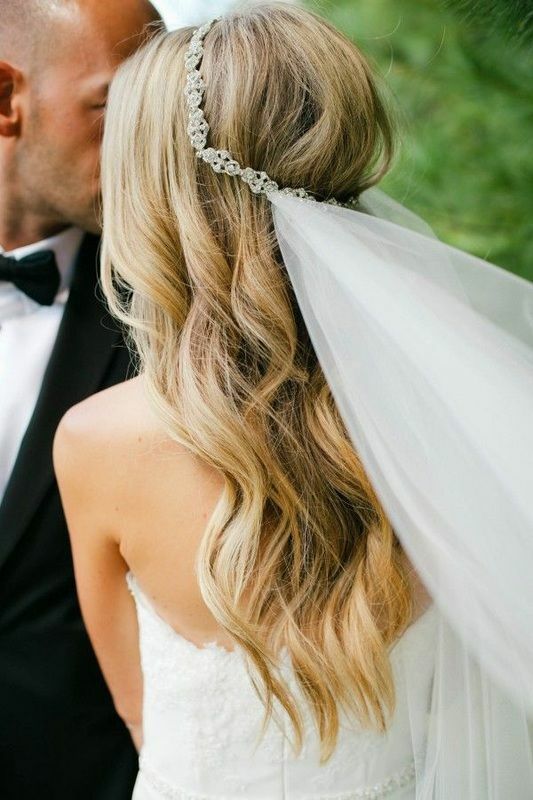 Wrap those relaxed waves with some bling and a veil for the right kind of walk down the aisle. Or topsy curve your ponytail for a youthful and easy style!